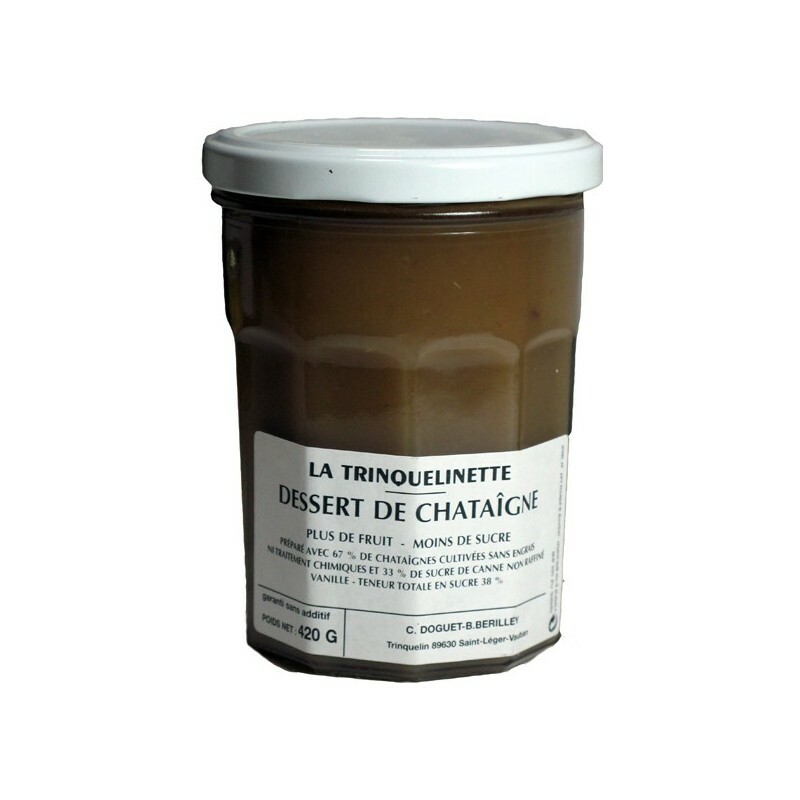 Less sugary than traditional chestnut cream and an enchanting taste, you will die for chestnut cream by La Trinquelinette. 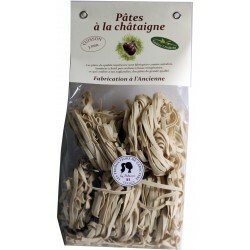 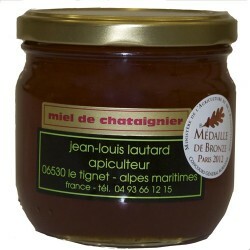 A tasty chestnut cream by La Trinquelinette! Bernard simmers its chestnut cream with love as he knows how well-to-do it! 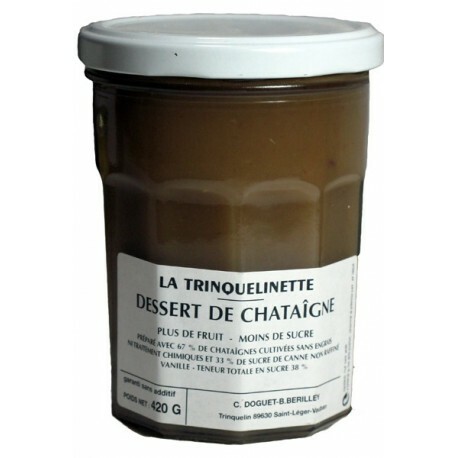 Chestnut chunks tenderly hidden in this cream, this is the secret of your new addiction!